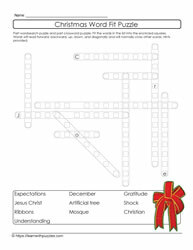 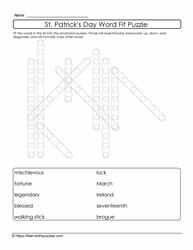 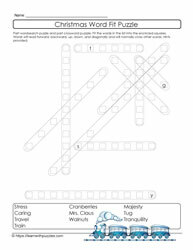 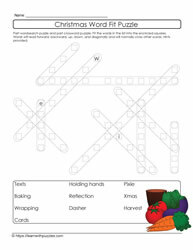 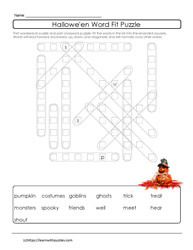 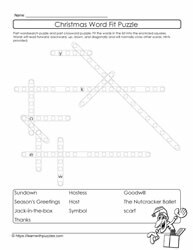 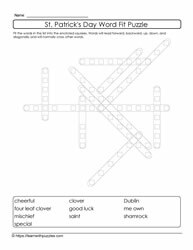 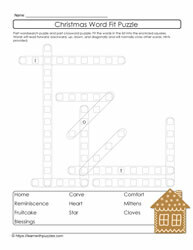 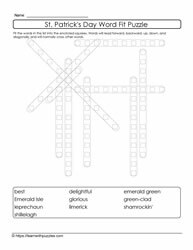 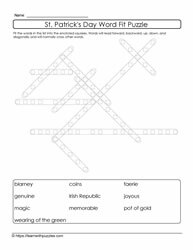 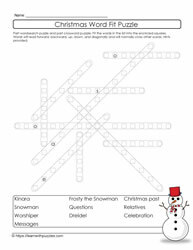 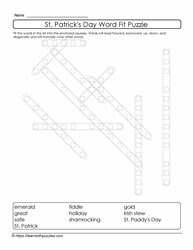 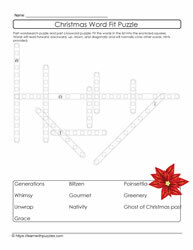 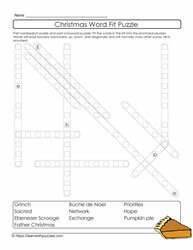 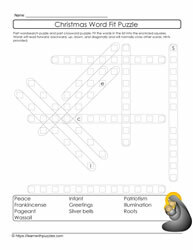 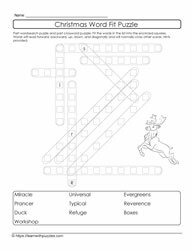 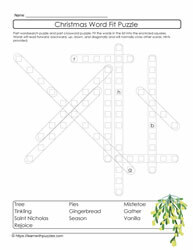 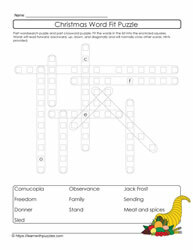 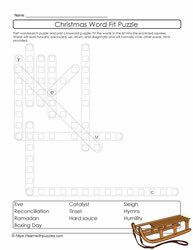 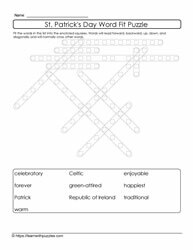 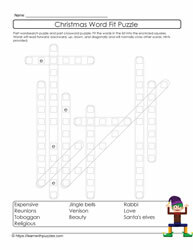 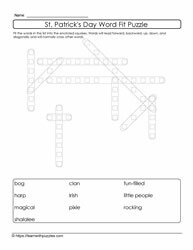 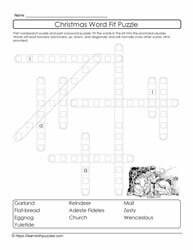 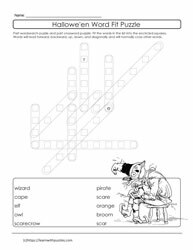 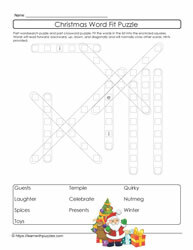 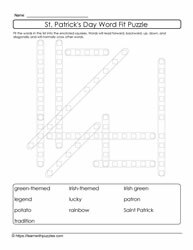 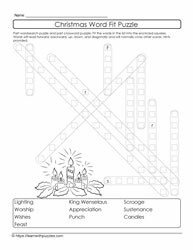 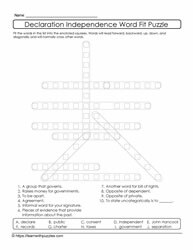 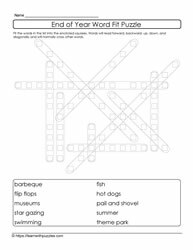 Here are free printable word fit puzzles to download. 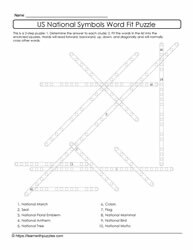 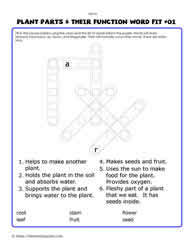 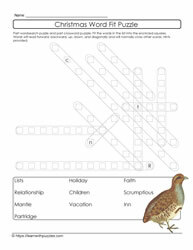 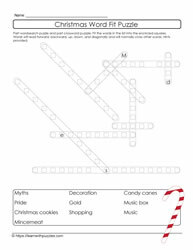 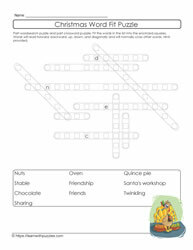 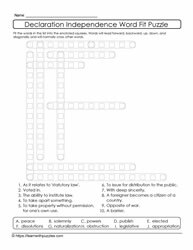 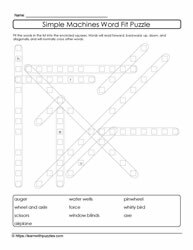 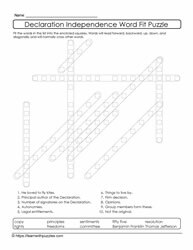 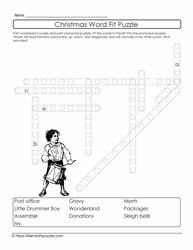 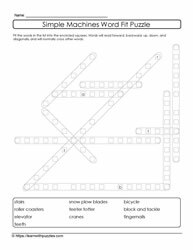 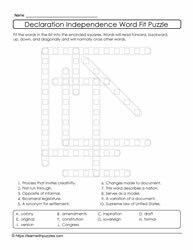 Word fit is a combination of word search puzzle and crossword puzzle. 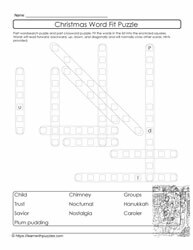 Word bank, puzzle hints, theme based. 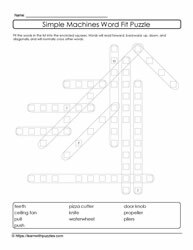 Support English language learners in their acquisition of English language.